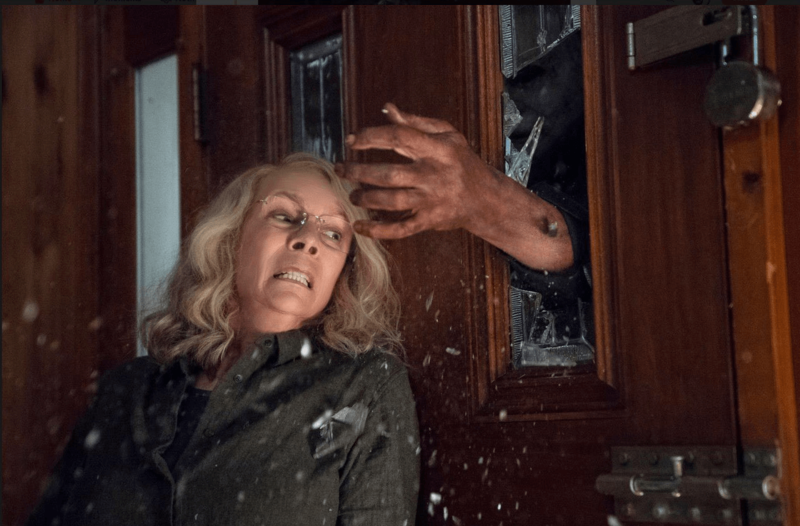 Laurie Strode and Michael Myers are front and center in this terrifying first look. Update 2: The official trailer is finally here! Update: We've added another new photo! We will also update this post with the official trailer when it debuts on Friday. 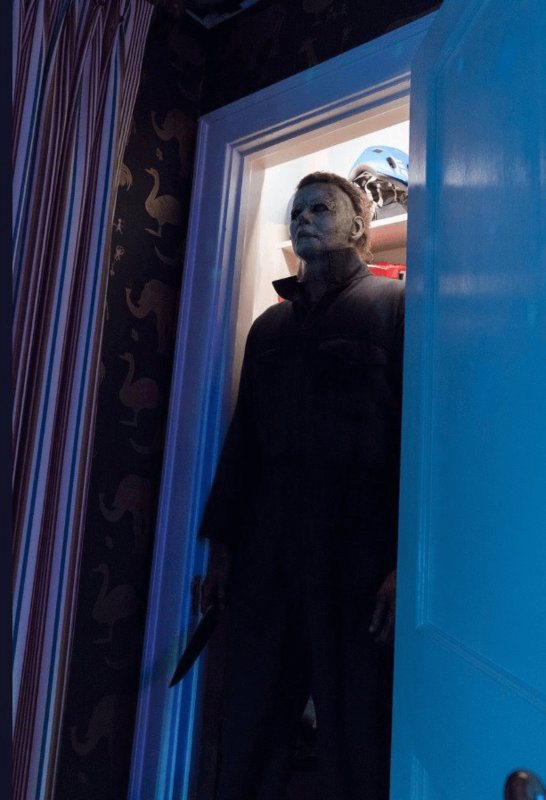 Just over a month ago, Jason Blum and Jamie Lee Curtis dropped by Universal’s CinemaCon and slaughtered audiences with the surprise trailer debut for the upcoming David Gordon Green-directed and John Carpenter-produced Halloween film. 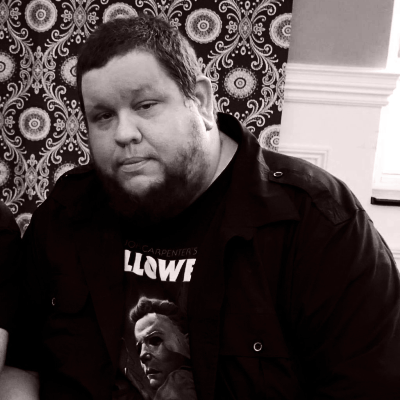 Within minutes of the presentation’s conclusion, con-goers stormed social media to share their terrified first reactions and describe exactly who walked out of there that night and warn the rest of the horror community exactly where he’s going, so to speak. It's CinemaCon and everyone's entitled to one good scare. 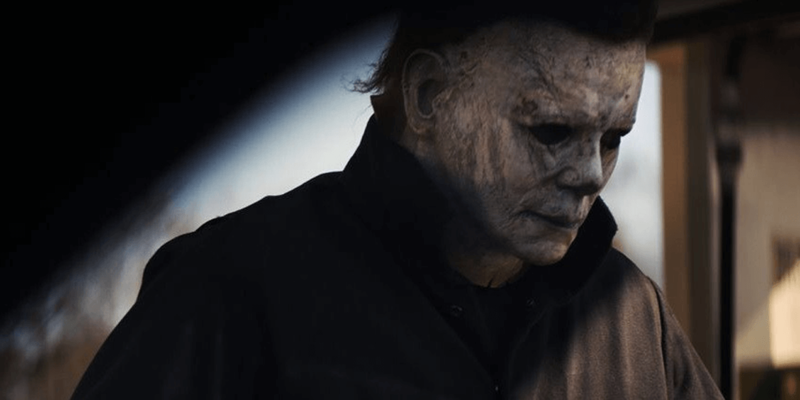 With CinemaCon long in the books and no official word beyond speculation on when we might catch our first glimpse of Halloween, fans have grown increasingly restless and the public demand for a proper trailer release had reached near meltdown-levels. 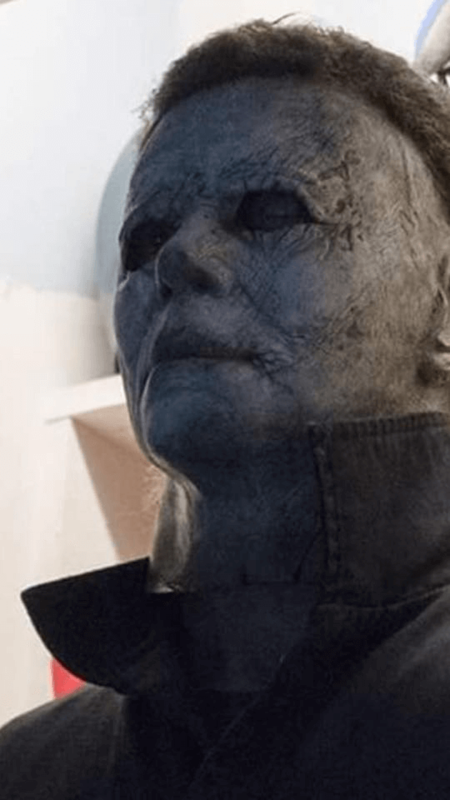 Just in the nick of time, Blumhouse CEO Jason Blum took to Twitter and announced when the trailer would finally make its public debut in the following tweets. But wait, there’s more! 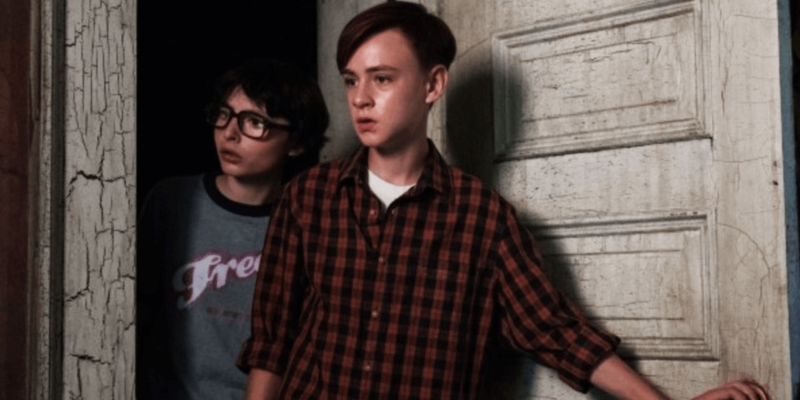 If that wasn’t enough to get your excitement meters tilting the scale, USA Today managed to get their hands on the very first official shots from the film ahead of the trailer’s Friday debut. Check ‘em out below! As an added bonus, the article also reveals some additional details about the film’s plot. 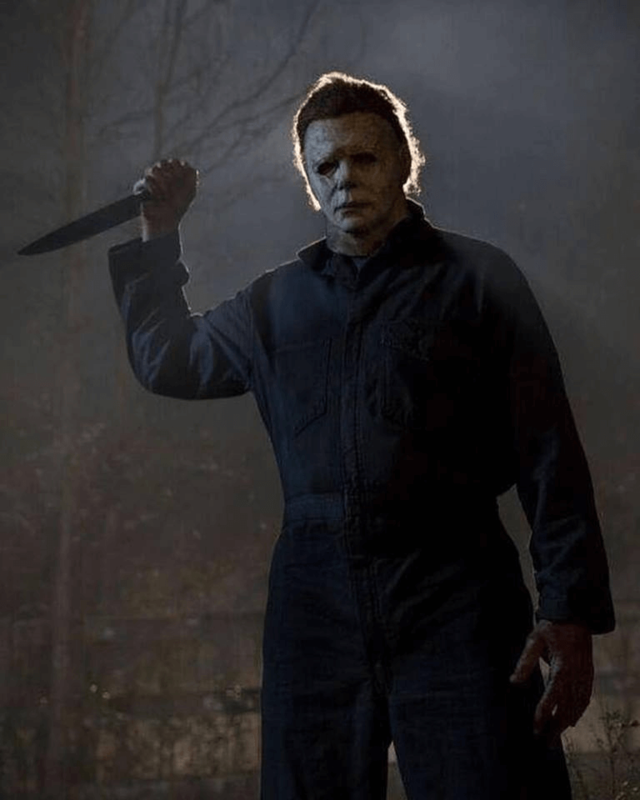 Halloween stars Jamie Lee Curtis, Judy Greer, Andi Matichak, Will Patton, and Virginia Gardner. 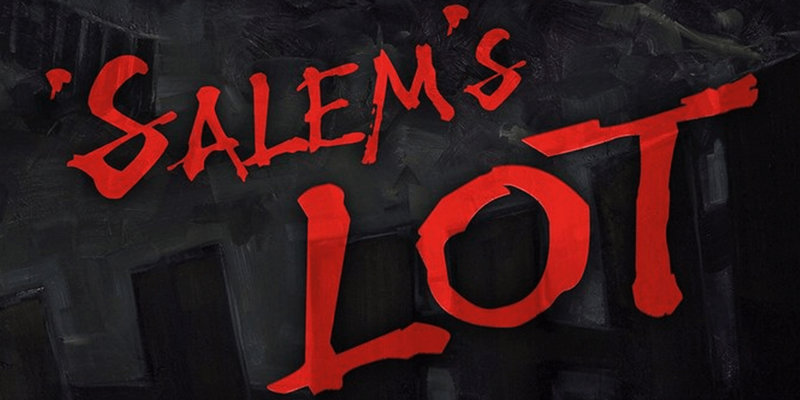 David Gordon Green is directing a screenplay he co-wrote with Danny McBride and Jeff Fradley. 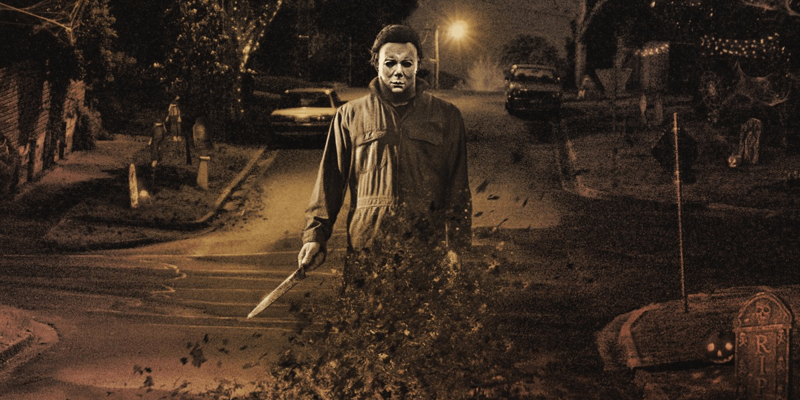 Nick Castle will once again don the mask and coveralls as Michael Myers, forty years after playing the role in the original film. 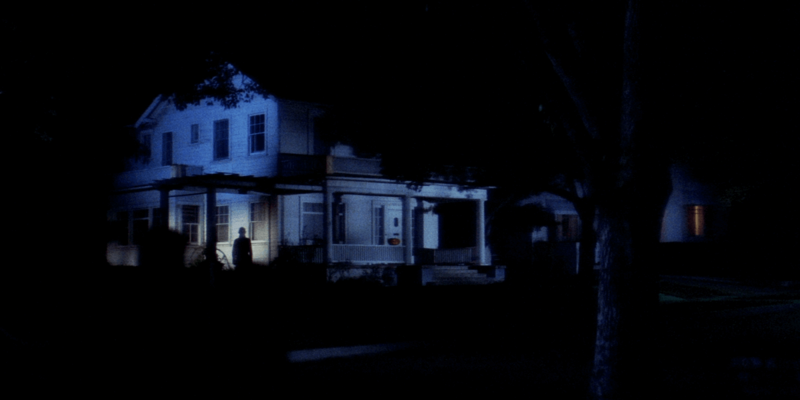 The Shape returns to Haddonfield on October 19th, 2018. It’s almost time, kids. The clock is ticking. Stay tuned to Dead Entertainment for the Halloween trailer this Friday, June 8th! Don’t miss it, and don’t forget to wear your masks! 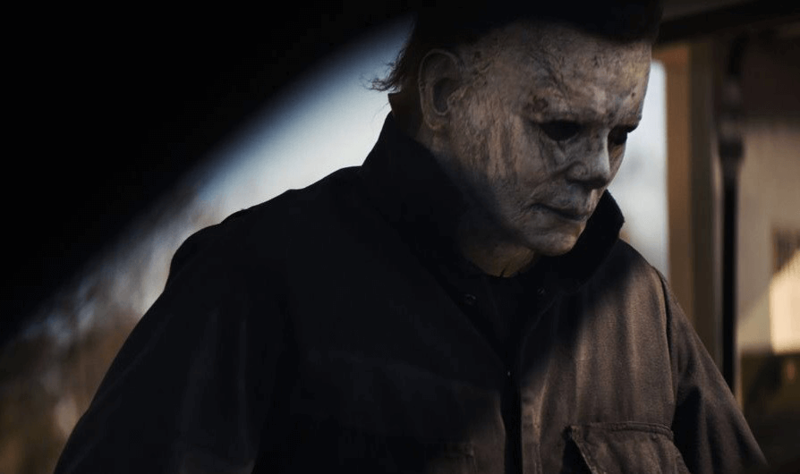 Take a peek behind-the-scenes of the new Halloween sequel.